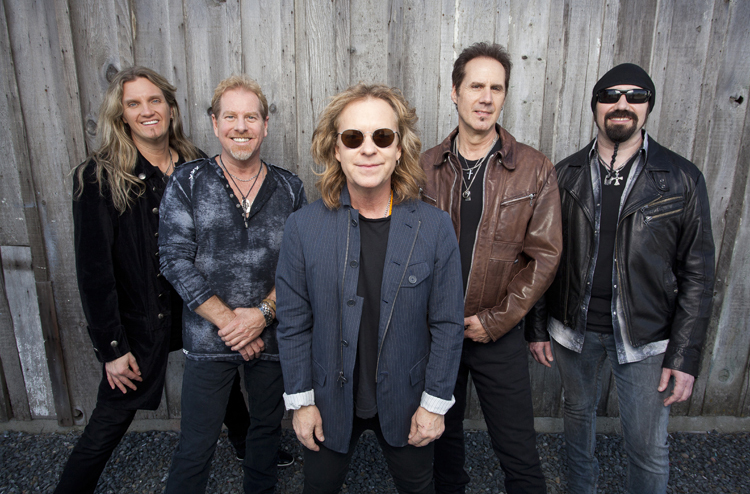 It all started when five hard-rockin’ kids from the San Francisco Bay Area joined forces in the early 80s to form Night Ranger. 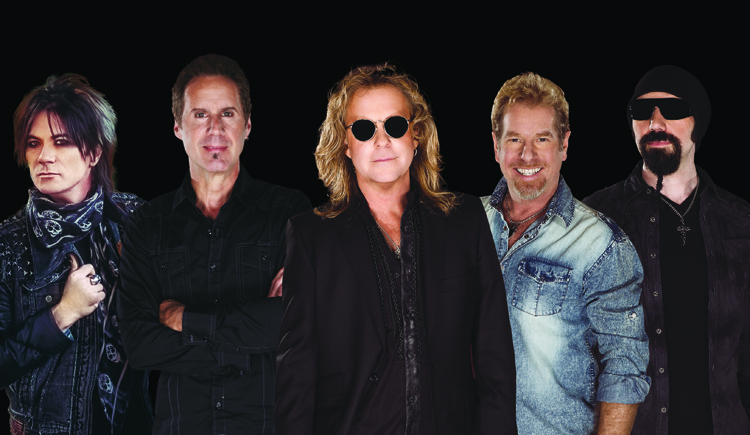 Like no other 80s rock band, Night Ranger both epitomized and transcended the sound and style of that decade. Early on, their sing-along rock songs and good looks packed clubs and theaters drawing the attention of legendary promoter Bill Graham. 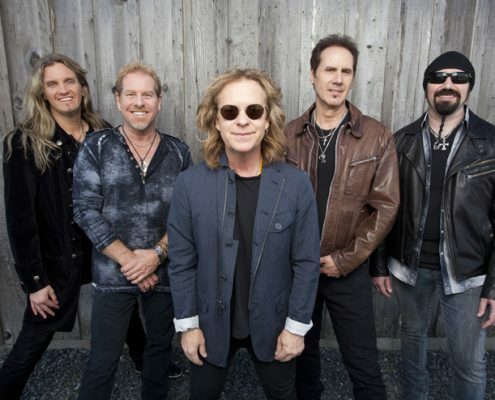 Soon Night Ranger was appearing in concert with major artists but it wouldn’t be long before they were headlining their own ARENA shows. Night Ranger’s debut album Dawn Patrol hit the charts hard, going instantly Top 40 with the, now anthemic single, “Don’t Tell Me You Love Me”. 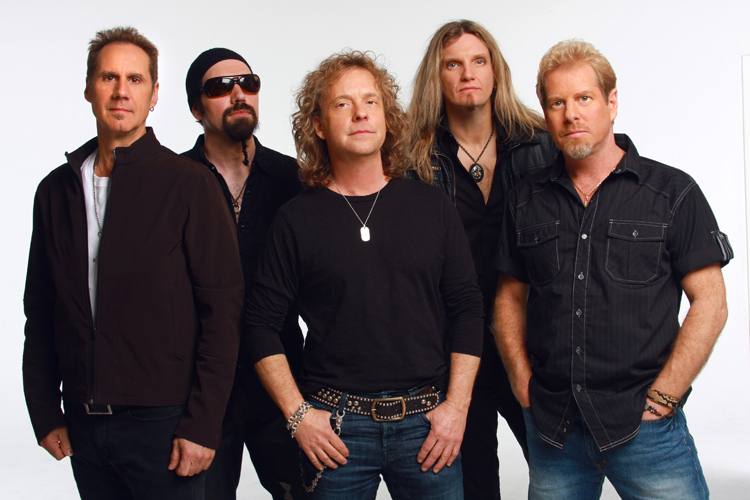 Night Ranger left an indelible mark with a string of best-selling albums that sold more than 16 million copies worldwide. 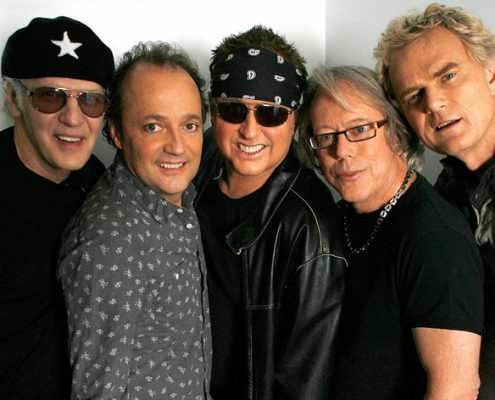 The band’s popularity was fuelled by an impressive string of instantly recognizable hit singles and signature album tracks, including “Sister Christian,” “(You Can Still) Rock In America,” “When You Close Your Eyes,” “Sentimental Street,” “Goodbye” and the afore mentioned “Don’t Tell Me You Love Me.” Harnessing the frenetic drive of heavy metal to hook-laden rock songs, throwing in a stunning twin lead guitar team, and melodious, radio-friendly power ballads, Night Ranger inspired new descriptive phrases such as “melodic metal” and “metal power pop”. They became the standard-bearer of a new sound. 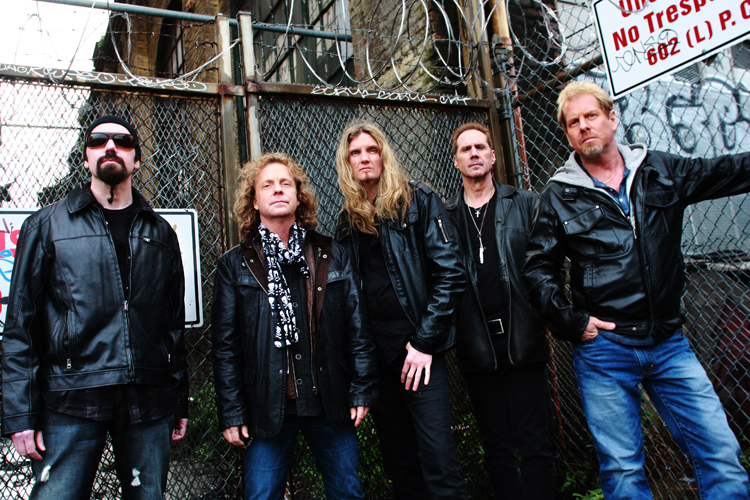 Then, following a seven-year absence, Night Ranger reunited in 1996 for a tour of Japan and a summer US tour. Fans proved that they still loved the music and the band. 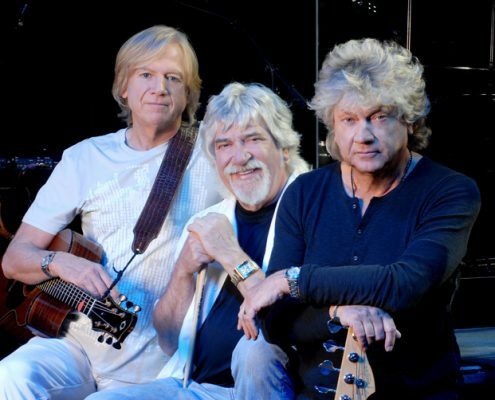 In 1997, the three-time Oscar-nominated film Boogie Nights spotlighted “Sister Christian” as one of the songs that defined the previous decade. Also that year, the band released Neverland, and the following year, Seven, studio albums that set the standard for the 80s rock revival. 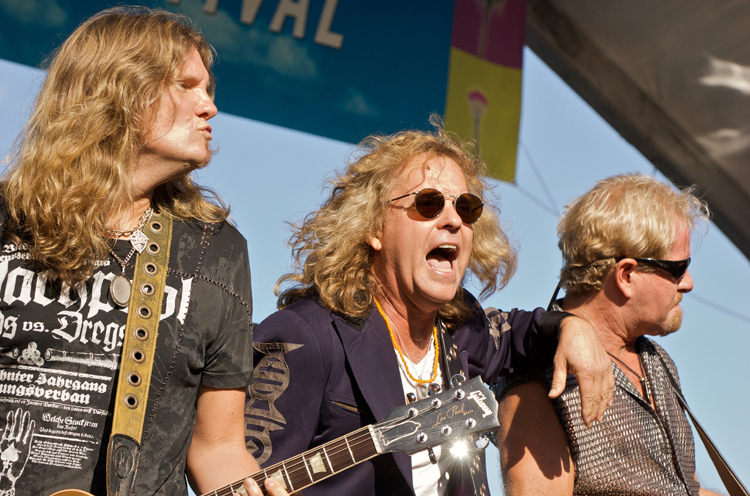 Nearly every summer since, Night Ranger has toured across the country, sharing stages with such acts as REO Speedwagon, Styx, Journey, Bad Company, Pat Benatar, Loverboy, Poison, Cinderella, Boston, Heart, Sammy Hagar, Cheap Trick, and Kansas. In 2000, responding to the astonishing success of their continual touring, MCA Records released The Best Of Night Ranger, a digitally remastered compilation. 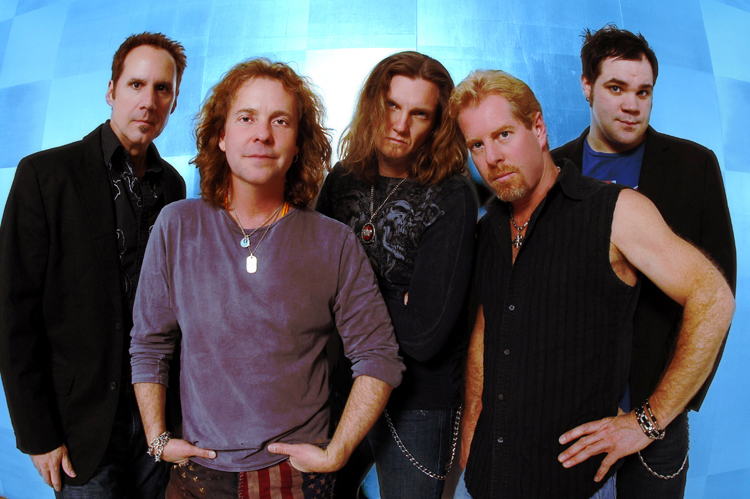 In 2004, acknowledging the band’s enormous popularity in the first decade of the music video, MCA issued The Best Of Night Ranger/The DVD Collection, featuring five of the band’s best-known videos. 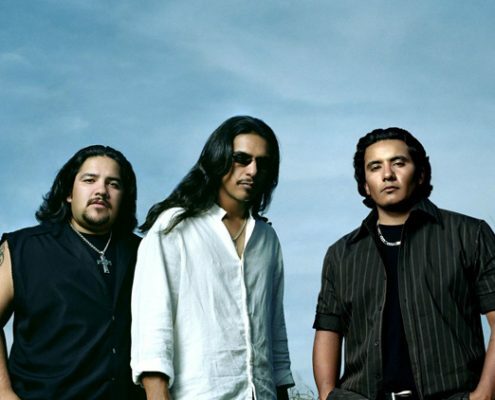 In 2005 the album titled Hit’s Acoustic and Rarities was released on IROCK Records thru Universal. 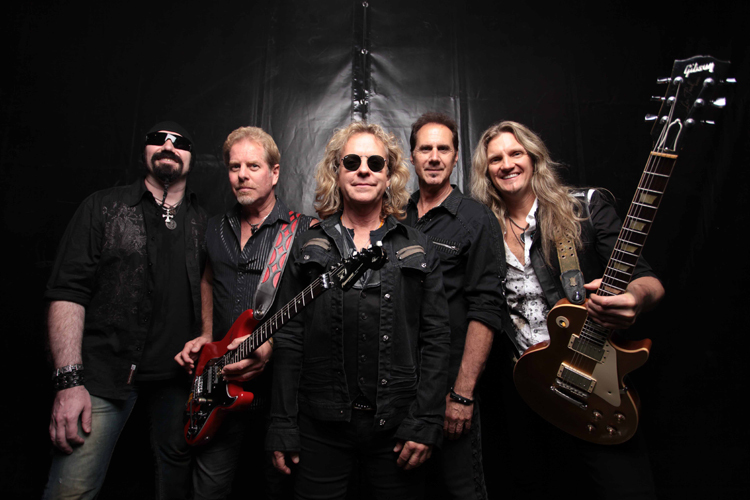 2007 proved to be another busy year for Night Ranger with a Sony/BMG release of a Live Japan record and a new studio album, Hole In The Sun released in Europe, Japan and the US. 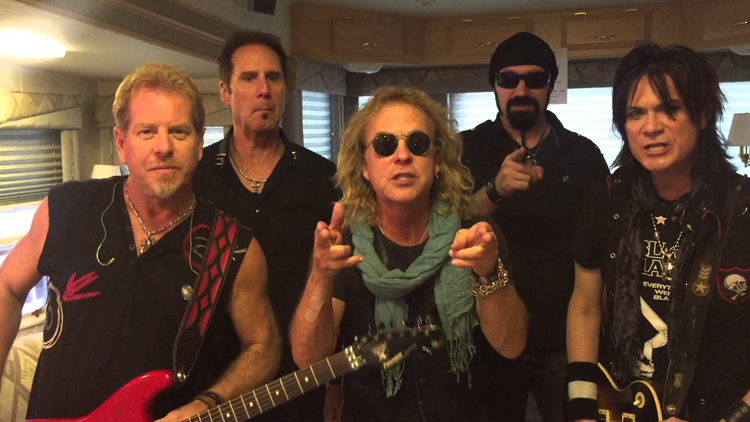 The bright lights and rock ‘n’ roll nights never end for Night Ranger. You can still Rock in America!